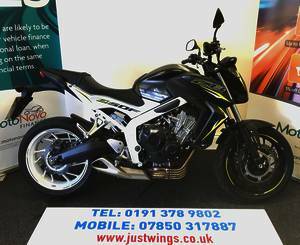 If you see any bike you like, call us. .
You can pull you trousers back up now tony ive bought the bike.The bike is tremendous and what a crowd puller. Had to force my way through a crowd to get back on it in Whitby. 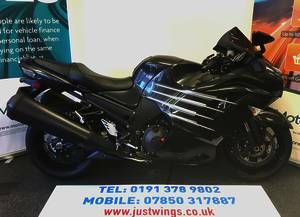 I'll be back to get my Goldwing next Year. 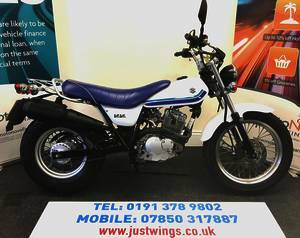 Just bought the Honda VF750 Magna and I have just kicked my wife out so that I can sleep with it!!!! What a great bike. Service was superb. 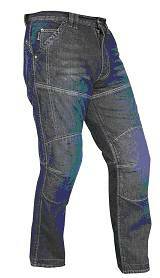 I will recommend the shop to all my biker mates. Keep up the good work. 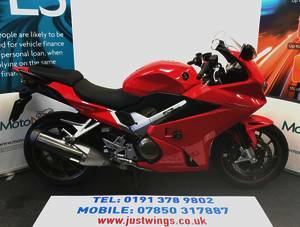 £4795 2010(10), THIS DUAL CLUTCH VFR1200 IS IN EXCELLENT ORIGINAL CONDITION THROUGHOUT HAVING COVERED ONLY 9,944 MILES BACKED UP WITH SERVICE HISTORY AND MOT HISTORY. 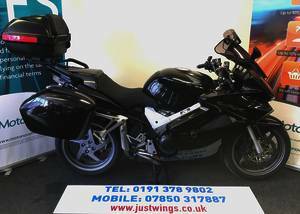 £1995 2003(03), THIS SPORTS TOURER IS IN VERY GOOD CONDITION FOR ITS AGE WITH ONLY 8,878 MILES BACKED UP WITH SERVICE HISTORY AND MOT HISTORY. £3995 2008(08), THIS 3 OWNER SPORTS TOURER IS IN ABSOLUTELY SUPERB ORIGINAL CONDITION HAVING COVERED ONLY 30,183 MILES BACKED UP WITH SERVICE HISTORY AND MOT HISTORY. 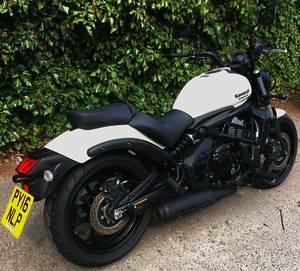 £4995 THIS ONE OWNER CRUISER IS IN ABSOLUTELY IMMACULATE ORIGINAL CONDITION THROUGHOUT HAVING COVERED ONLY 1,325 MILES FROM NEW. 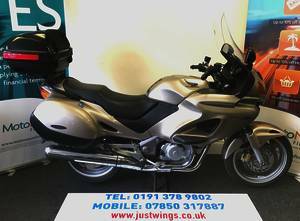 £1995 2001(Y), THIS MID SIZED TOURER OR COMMUTER IS IN EXCELLENT CONDITION FOR ITS AGE WITH ONLY 27,676 MILES BACKED UP WITH MOT HISTORY. 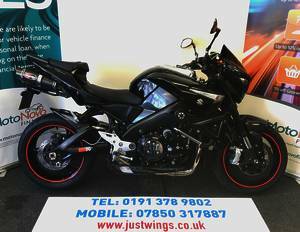 £3995 2011(11), THIS 2 OWNER MACHINE IS IN GOOD ORIGINAL CONDITION HAVING COVERED 22,739 MILES BACKED UP MOT HISTORY. 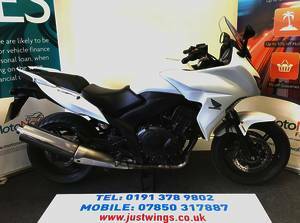 £5595 2017(67), THIS STUNNING MACHINE IS IN SUPERB ORIGINAL CONDITION WITH ONLY 8,368 MILES BACKED UP WITH A A FULL DEALER SERVICE HISTORY AND KAWASAKI WARRANTY UNTIL SEPTEMBER 2021. 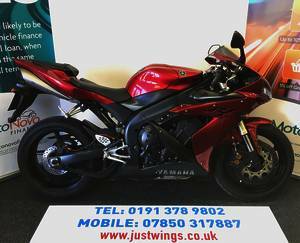 £4195 2005(55), THIS R1 IS IN EXCELLENT ORIGINAL CONDITION FOR ITS AGE HAVING COVERED ONLY 17,119 MILES BACKED UP WITH FULL MOT HISTORY. 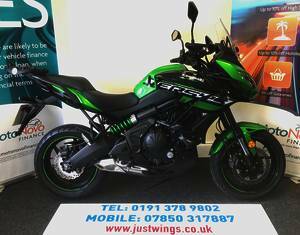 £4995 2017(17), THIS ONE OWNER NAKED 650 IS IN EXCELLENT ORIGINAL CONDITION HAVING COVERED ONLY 3,878 GENUINE MILES BACKED UP WITH SERVICE HISTORY. £6395 2014(14), THIS 2 OWNER SPORTS TOURER HAS COVERED A MERE 1,203 MILES FROM NEW AND IS IN ABSOLUTELY IMMACULATE ORIGINAL CONDITION THROUGHOUT BACKED UP WITH FULL SERVICE HISTORY AND MOT HISTORY. 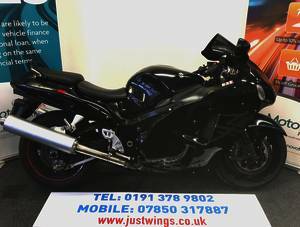 £3995 2007(07), THIS HAYABUSA IS IN VERY CLEAN ORIGINAL CONDITION HAVING COVERED ONLY 28,372 MILES AND IS BACKED UP WITH A FULL SERVICE HISTORY AND MOT HISTORY. £2495 2013(13), THIS LEARNER LEGAL MACHINE IS IN ABSOLUTELY SUPERB ORIGINAL UNMARKED CONDITION HAVING COVERED ONLY 1,336 MILES BACKED UP WITH MOT HISTORY. 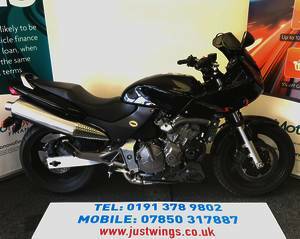 £6495 2009(09), THIS B-KING IS A STUNNING MACHINE WITH ONLY 25,481 MILES BACKED UP WITH SERVICE HISTORY AND MOT HISTORY. 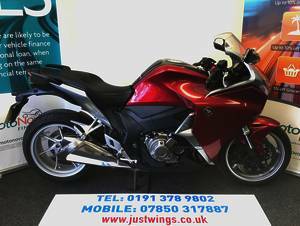 £9695 2016(66), THIS MACHINE IS IN ABSOLUTELY IMMACULATE ORIGINAL CONDITION HAVING COVERED ONLY 699 GENUINE MILES BACKED UP WITH A FULL SERVICE HISTORY.